How to clean cutting boards properly? Cutting boards are necessity in every kitchen. We cut all the products, from vegetables to hard cheeses and from meat to fish, on them. Experts advise to have a separate board for each food group but this is not always possible in a home kitchen. Usually, in a residential kitchen people are using one or two boards, made of wood or plastic, which brings the question of proper hygiene. Why use strong chemical products when you can clean your cutting board with eco-friendly, natural products? We shall give you some practical ideas how to get rid of odors and keep your boards clean with simple homemade cleaning products which are safe for the health of your family. 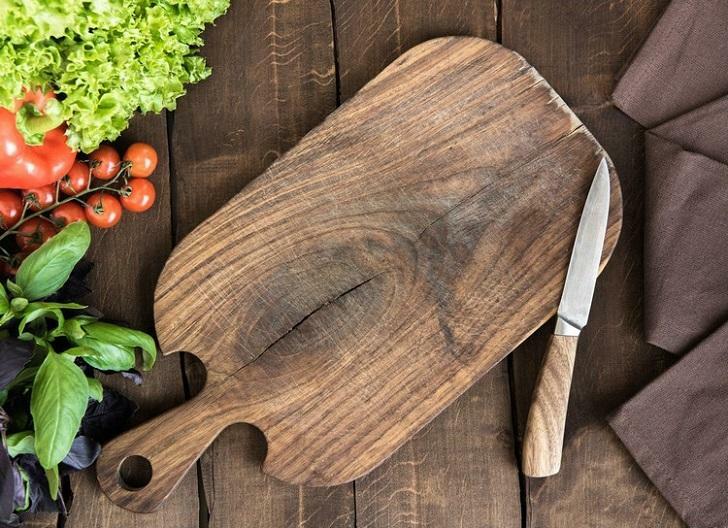 Although it is now possible to purchase a cutting board from other materials, wooden boards remain the most popular kitchen accessory. 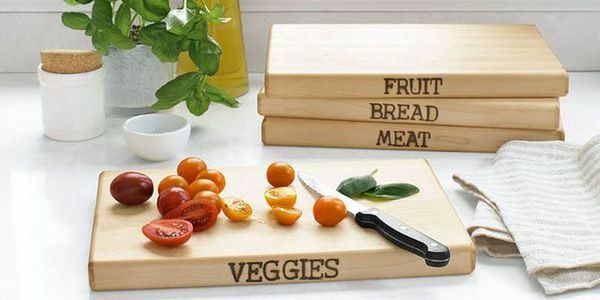 When you cut fruits and vegetables their juices are absorbed into the wood and when you cut meat or fish a smell remains on the board and it is difficult to get rid of it. Small food particles turn into microbes and can affect human health. 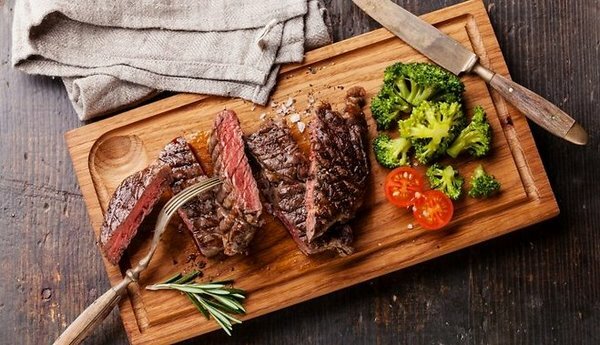 Wooden cutting boards have many advantages but their major disadvantage is that they are not resistant to water and must not be washed in a washing machine. Further to that, wood is easily stained and gets odors from the food. To clean a cutting board with baking soda you will need 1 teaspoon of baking soda which is dissolved in 500 ml of hot water. Wet the surface of the board with the solution and let sit for 10 minutes. Rinse end let dry. 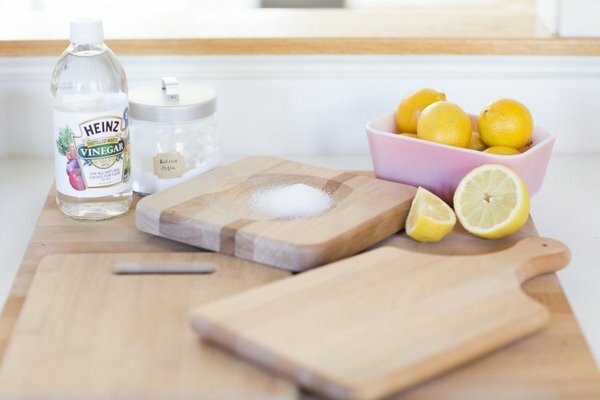 Clean a cutting board and remove unpleasant odors with lemon juice, citric acid and vinegar is a very safe and quick method which also disinfects the surface. For example, white vinegar is able to remove salmonella, E. coli and staphylococcus. You need to wipe the board with half a lemon, let sit for ten minutes, rinse and let dry. 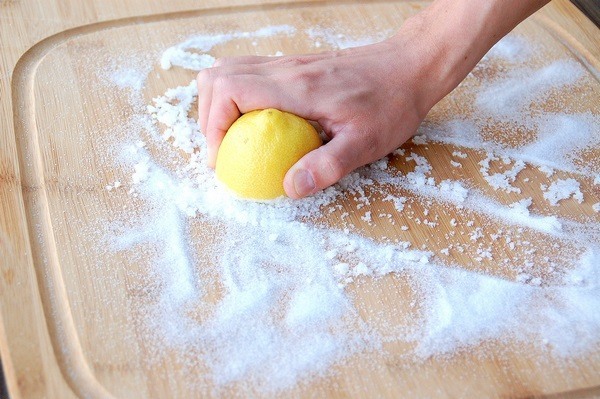 Here is how to remove odors by using lemon and salt: Rub the cutting board with half a lemon. Pour salt on top. Let sit for 15 minutes and wipe with lemon. Rinse the board with water and let dry. When we discuss the answers to the question how to clean cutting boards properly, we need to pay attention to plastic boards as these are the second largest type which many housewives prefer. The popularity of plastic cutting boards is due to their affordable price and easy maintenance. Just like wooden boards, plastic ones must be cleaned after each use but they are dishwasher safe and resistant to water and high temperature. However, with time, they also get stained, start absorbing odors, lose their initial appearance and we have to know how to take good care of the boards so that they serve us for a long time. So, how to clean a plastic chopping board? One of the quickest methods to clean, disinfect and remove odors from a plastic board is to use a solution of 1 1/2 teaspoon bleach and 500 milliliters of water. Dip the board into the solution and let it sit for about 15 minutes. Rinse the surface thoroughly. Stains are a common problem cause by foods with strong colors such as carrots, beetroot or red cabbage. An easy method to clean a plastic cutting board and eliminate stains and odors is to mix baking soda, citric acid and water into a paste and apply it on the surface of the board. Let the paste sit for half an hour and wash with a mixture of hot water and soap. 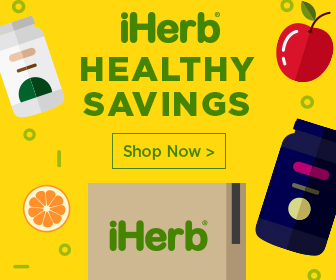 As you may have heard – “Prevention is the best protection”. In terms of cutting boards this would mean that they need attention and regular maintenance. 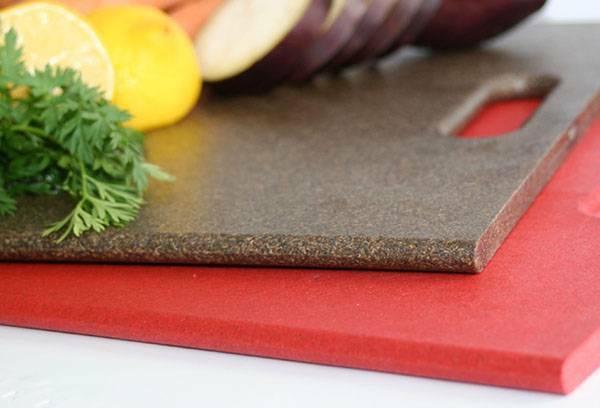 Here are some useful tips for having a clean chopping board. It is best to have a separate board for each food group. 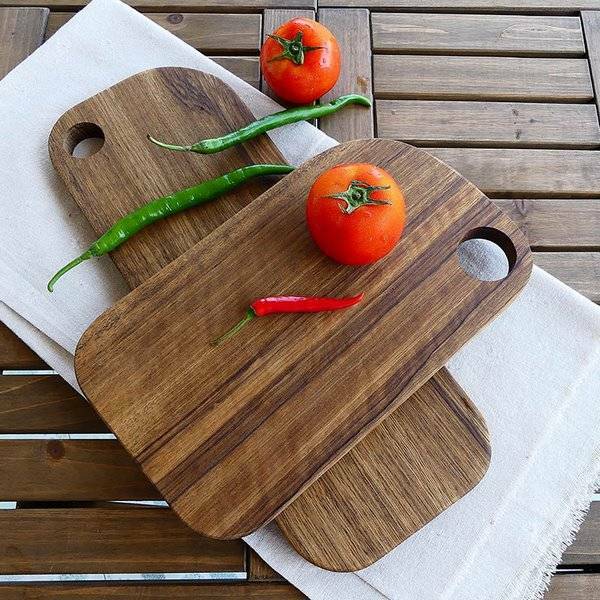 When choosing a cutting board, make sure it is made of hardwood or other durable material. You can buy a set of cutting boards in different colors or mark the boards by yourself and in this way it will be much easier to distinguish them by purpose. Do not neglect regular disinfection. To make sure that the board will last as long as possible, periodically sand it with sandpaper after disinfection. Avoid using cleaning powders. They are able to cope with various odors but their particles often remain on the surface of the board and may contaminate your food. Rub beeswax or mineral oil on wooden chopping boards every few months. This will create a natural film that prevents food contamination. 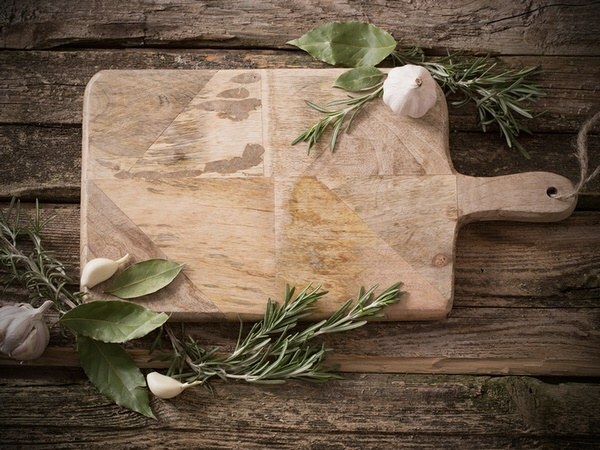 Store your wooden boards in a dry place and away from food. Keep the board in an upright position when not in use. Do not use cutting boards that have cracks, scratches or obvious traces of dirt. It is better to throw them away and get new ones. 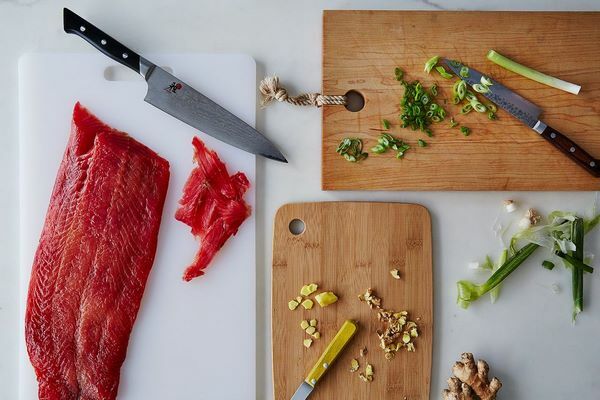 The post How to clean cutting boards properly with eco-friendly, natural products? appeared first on Deavita Interior design and Architecture Magazine.